Life Online - Why using sheet masks is the best way to preserve your natural beauty. Why using sheet masks is the best way to preserve your natural beauty. Using sheet masks is a simple skin care regimen which you can incorporate into your daily life to start replenishing your skin and avoid experiencing signs of premature ageing. In today’s world, sheet masks are becoming the most convenient and perfect go-to solution to keep your skin intensively hydrated and nourished. Preserve your natural beauty with SWA sheet masks which contains Kasthuri Turmeric, a rich herb known for its cosmetic and medical wellness for centuries in South Asia. For the first time in Sri Lanka, Hemas Holdings PLC proudly introduces SWA - a sheet mask that retains your youthfulness while brightening up your complexion. We have combined its wonderful antioxidant properties with technology and bring you a sheet mask that can beautify your skin with a serum rich in immense curative and protective values. Sheet masks are so highly rated because it cools, soothes, nourishes, and provides loads of intensive hydration with the natural essence of Wild Turmeric. SWA sheet masks contain miraculous benefits of Kasthuri Turmeric and other nourishing components which hydrate and moisturize your skin leaving it bright and youthful. 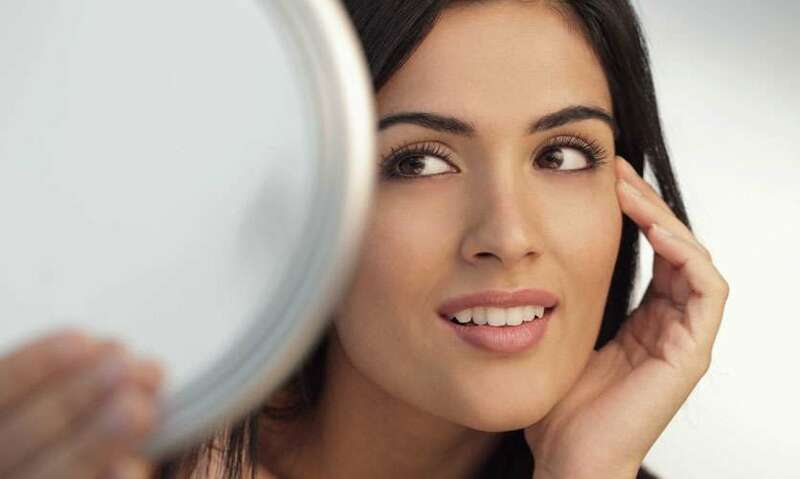 In order to retain a younger looking skin, it is essential that you start on a routine that helps rebuild or replace lost collagen levels in your skin. Apart from maintaining a healthy, balanced diet and following an exercise regime, make sure you use a therapeutic SWA sheet mask that can fortify and brighten up your skin in just a few minutes. The antioxidant properties of Curcumin fight premature ageing and give you a younger looking complexion that radiates all day. Apart from the anti-oxidant, anti-inflammatory, antiseptic and anti-bacterial properties of Curcumin, sheet masks come with saturated skin-rejuvenating essence. The sheet in the mask absorbs the saturated essence into the deeper layer of your skin, leaving your face soft and hydrated. The Bio-Cellulose sheet in your mask act as a protective barrier that prevents evaporation and ensures your skin receives maximum benefit from the active ingredients. If you have dry or an uneven skin tone, use a sheet mask that contains the anti-inflammatory, anti-fungal and antiseptic properties of Curcumin which will rejuvenate your complexion by evening out pigmentation and skin discolorations, improving the texture and tone of your facial skin. Sheet masks are designed and engineered with a youth perfecting technology that can change your skin’s appearance, imparting a youthful glow on your face. Turmeric helps to build up collagen, which maintains the tautness as well as the elasticity of the skin. It’s potent antioxidants also keeps the skin tight and hydrated, giving you a youthful aura. The best thing about sheet mask is that they are extremely user-friendly. Hydrating SWA sheet masks hydrates and adheres easily to skin while you’re going about your business. As a beauty staple in your daily skin-care regimen, you can use a super-hydrating, conditioning and antioxidant-rich face sheet mask at least twice a week to preserve your natural beauty. For best results, leave the mask on for 10-15 minutes and feel the difference for yourself.